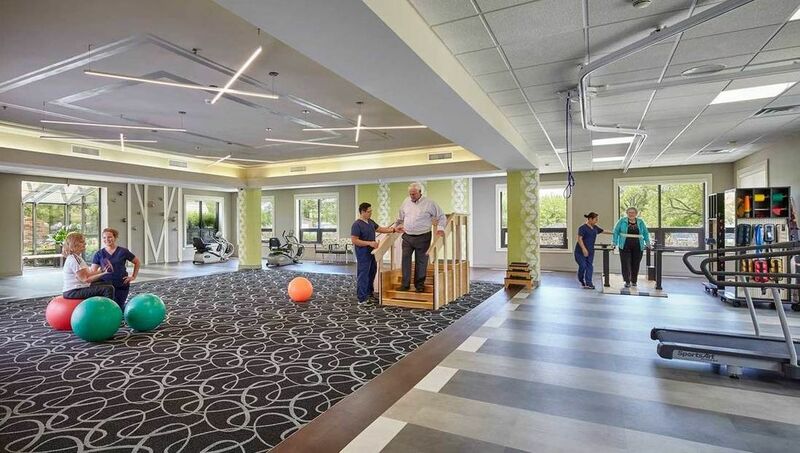 In our Short Term Rehabilitation Facilities, we use a collaborative design process with providers, staff and residents and their families to provide a unique design initiative specifically for the needs of the resident requiring short term rehabilitation to home care. 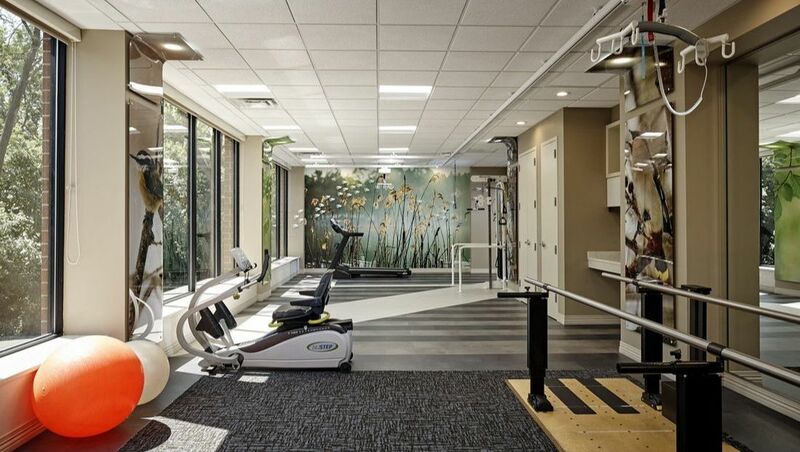 This initiative provides an efficient and caring environment designed to increase revenues, improve and sustain market share and improve the level of care for residents requiring comprehensive rehabilitation. We also pay particular attention to the personal needs of the resident to insure the level of care and amenities that they expect. 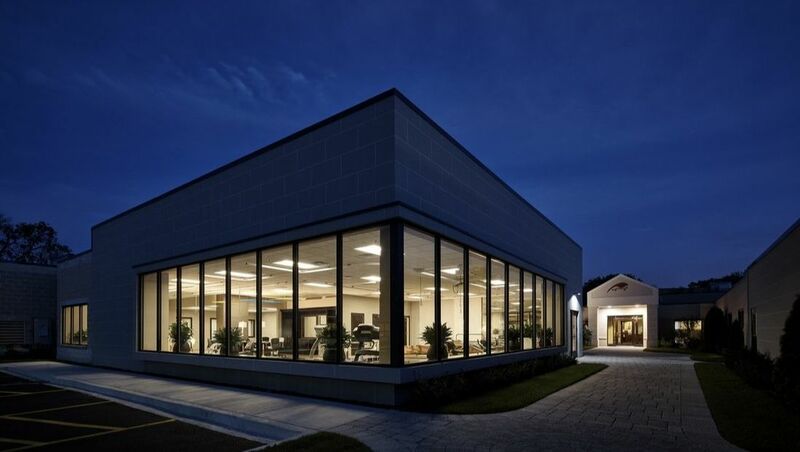 2401 has a high level of experience in this process and has successfully completed many short term rehabilitation projects with award wining results.